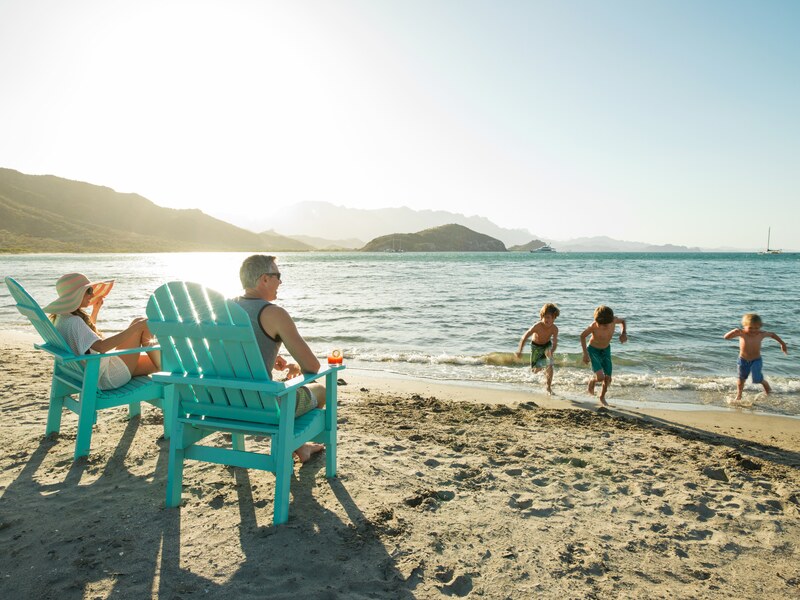 When you purchase a Villa del Palmar timeshare, we provide you with the opportunity to reap the reward and share the reward of the membership with family members or friends. 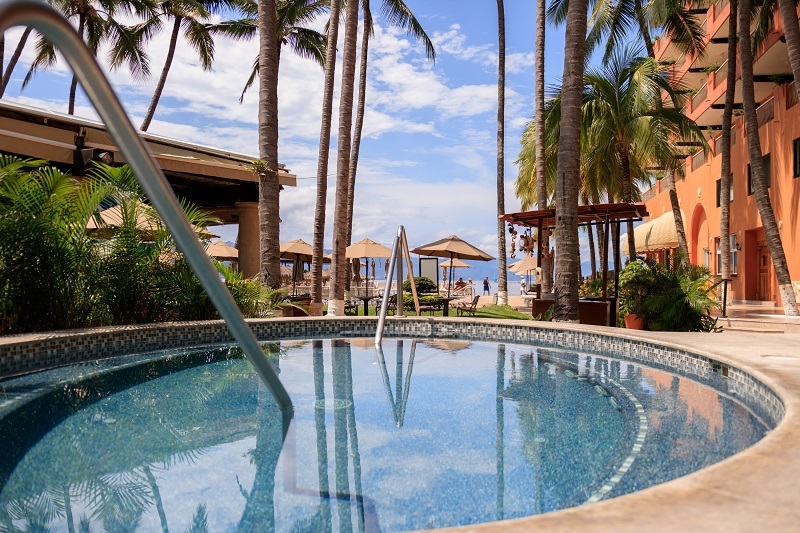 The Villa del Palmar Owner Referral Program is unique to members and it is Villa del Palmar’s way of thanking their members for referring valuable people. When your family members or friends attend a presentation, then you will earn points, and if they purchase a timeshare membership, then you again earn points. There are three different ways you can register your family members and friends for the Villa del Palmar Owner Referral Program and you can immediately start earning Palmares. Here is how to do it. Register family members and friends for a discounted vacation in Mexico. 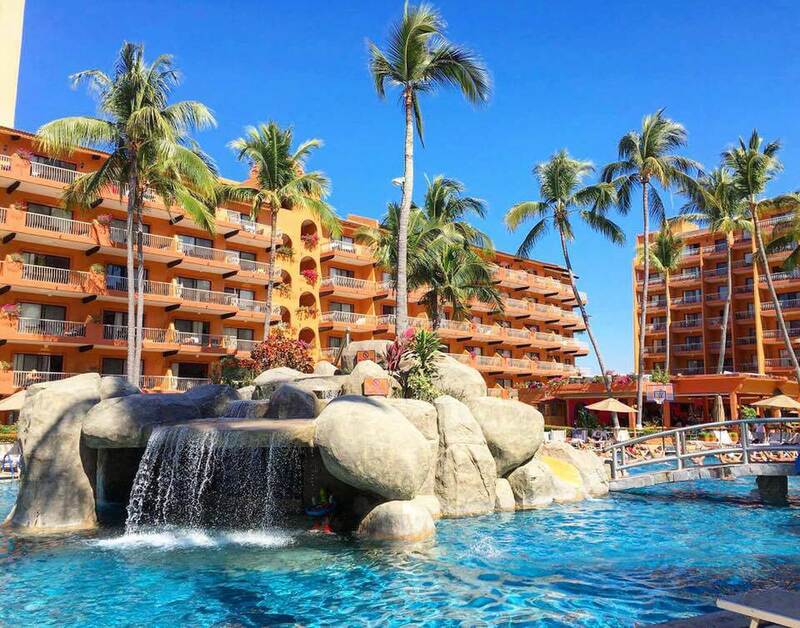 The couple that you refer will be give up to sixty-eight percent off of rates retail to stay at Villa del Palmar Beach Resorts & Spa choices. The Bring a Friend Program allows you to invite any referral guests to enjoy and stay with you on vacation at the Villa del Palmar resort. You must reserve the reservation ninety days before you plan on checking in for your friends to be eligible for the bring a friend program, and at this time you will register the information for your friends and guests. The Send a Friend Program allows your friends to enjoy your time at the Villa del Palmar resort and you don’t have to accompany them. You must reserve the reservation thirty days before the check in and register the information and details of your friends and guests. Who qualifies to be your referral? 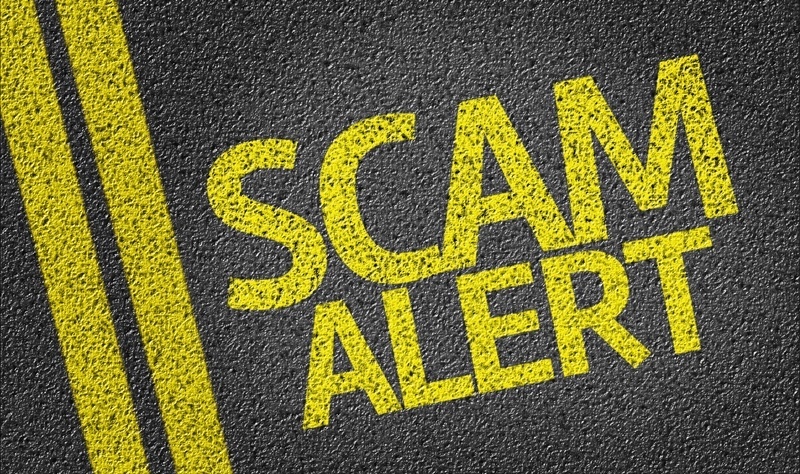 A qualified referral must have an income of at least $50,000 for United States citizens and $75, 00 for Canadian citizens. The qualified referral must be between the ages of 35-70 years of age. Single ladies and couples will be accepted as a referral more than likely. All married couples must attend the presentation together as there are no exceptions.